Lazy afternoon flirting, raucous nighttime drinking, arguments over money and politics, dramatic love triangles, sass from grandma, bawdy brawls about the meaninglessness of life, and of course a gun is pulled. Just like any family get together. This is Vanya in a sweaty cabaret. This is a vibrant, passion-filled lark. A party of people always performing for one another - and secretly longing to be comfortable in their own skin, to feel at home. They project who they want to be - exciting, beautiful, brilliant people, dressing up ho-hum existence with a show. The desire to be loved and admired wrestles with the desire to be a good human being. Who will win? 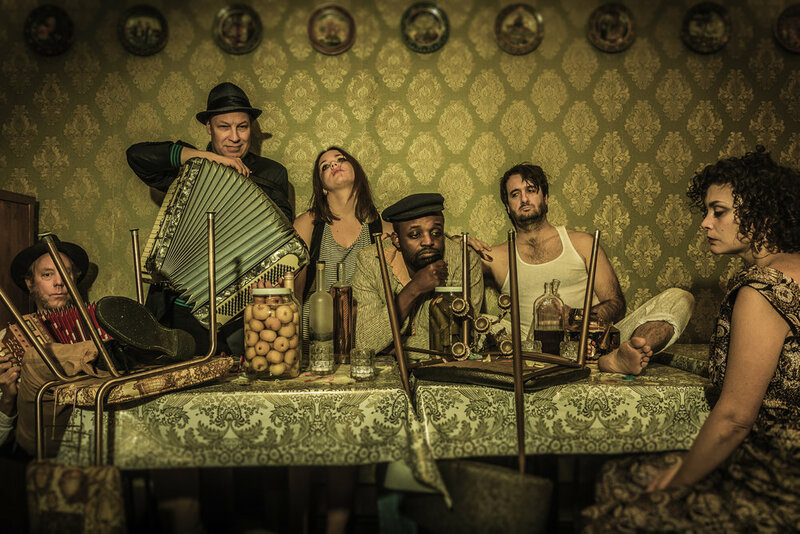 This world-premiere production, featuring a new English translation from Stepan Simek, is created in collaboration with a band of incredible local musicians, including Courtney Von Drehle (Three Leg Torso, Klezmocracy), Ralph Huntley (Livewire, Klezmocracy) and Andre Temkin (Chervona). Join us for the hangover after the holidays. Surpassed my very high expectations… Coleman’s performance as Vanya is remarkable. Director Cristi Miles has crafted a punishing role that brings Vanya’s inner torture into the physical realm… Ultimately, it’s funny and gut-wrenching, and it perfectly captures the anxiety of boredom, the irresistible allure of shiny things, and the hopelessness of realizing that this is it. 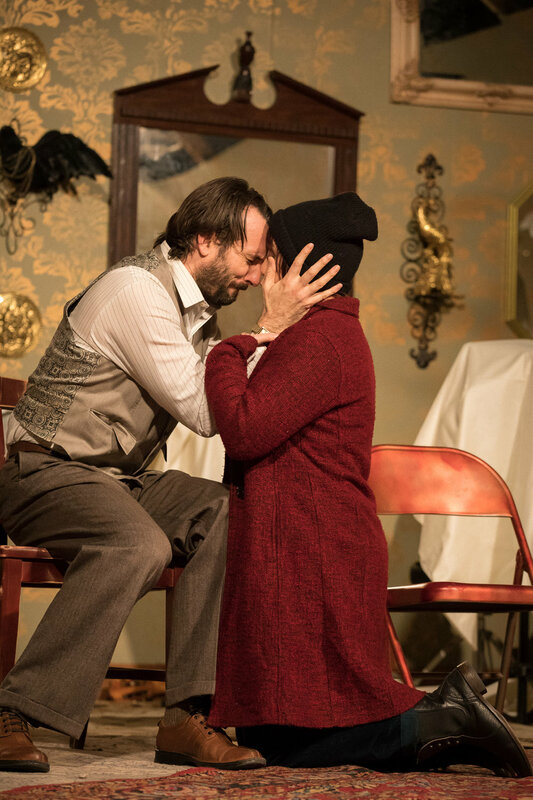 …this new adaptation of Uncle Vanya from PETE is much better, more visually interesting, and funnier than the agèd workhorse of Sad Russian Plays has any right to be, thanks to a new translation, wise casting, inventive staging that includes almost-continuous live music […] and an ambitious set design. 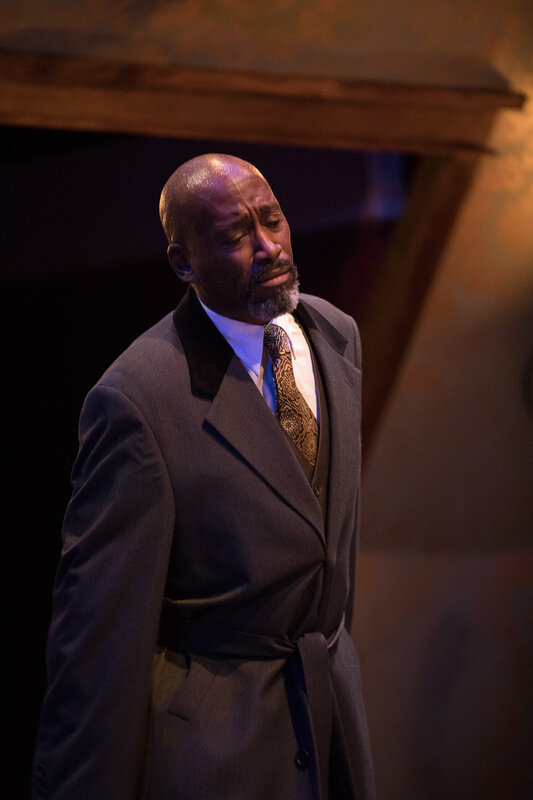 PETE brings their [Vanya] to life with live music and imaginative staging… Instead of treating Uncle Vanya with either too much or too little reverence, PETE’s production simply attacks Chekhov’s text with gleeful enthusiasm. Made possible with support from Ronni LaCroute, The Oregon Community Foundation, Reed College, The Kinsman Foundation, The Miller Foundation, and The Regional Arts and Culture Council.